The powerful Jubilee™ SE provides all the therapeutic benefits of our LS model, but in a powerful single pump system. 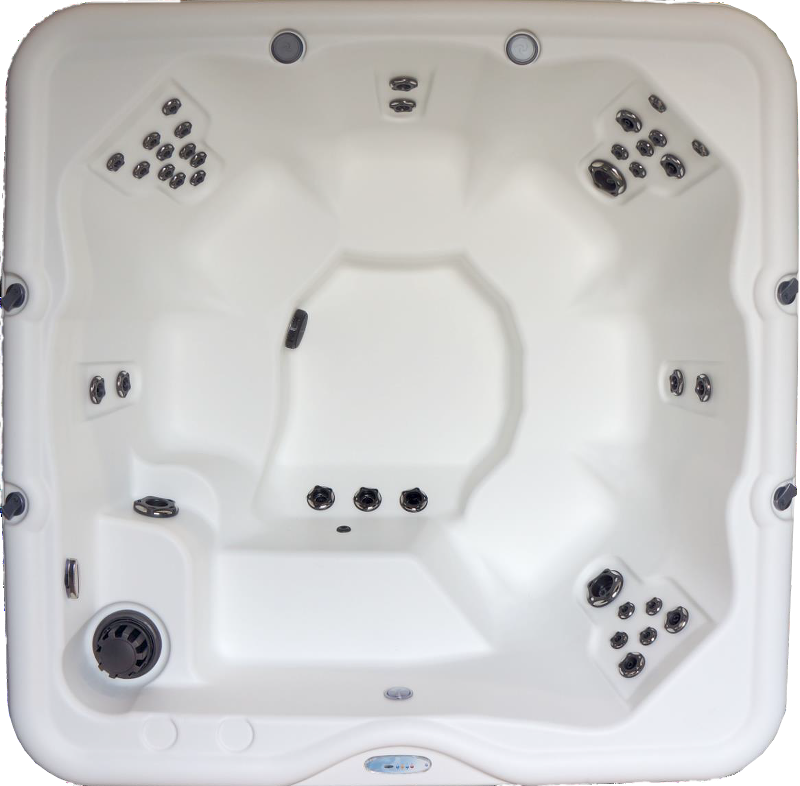 Designed with the Nordic DTS™ whirlpool therapy and roomy seating for 6 or 7 people (including the step-in/cool down seat), this tub is a leader in affordable luxury. The Jubilee™ SE provides the superior therapeutic benefits you need at the price point you want with the quality you demand. 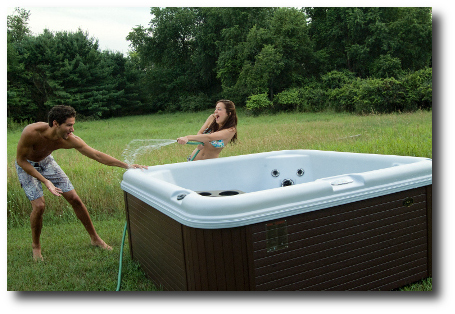 If you are looking for a large, no-nonsense, therapeutic hot tub for the family, you have found it!Click to ZoomEase into your Jubilee™ SE and let the cares of the day melt away as you relax in a powerful hot water therapy session.